Tunbridge Wells Forum has a step free entrance from the street to the venue and step free access throughout. The accessible entrance is accessed through the rear garden. "The Forum Basement" venue is a separate venue located beneath the Sussex Arms Pub in the Pantiles (http://thesussextw.co.uk/). It is only accessible by a staircase so may not be suitable to those who have difficulty using stairs or for those who require a wheelchair. Please contact us if you require further information about the venue. TW Forum welcomes customers who require a personal assistant to attend to contact us by phone or email to request this. You will need to purchase your own ticket before requesting. If customers require the use of our accessible viewing area, please contact us before the event so that we can organise this for you. Customers are advised to alert security on arrival so that they can show you to the viewing area. If you are travelling by taxi, the best place to get dropped off is Castle Road. There is a bus stop on the road outside, and Tunbridge Wells station is approx 400m away. On arrival at the venue please make yourself known to security who will direct you to the accessible entrance if required. If you have any questions, our security team will be happy to help. If you require early entrance into the venue as part of your access requirements, please call or email us before the event and we will be happy to arrange this for you. There is one accessible toilet within the venue which can be accessed through the ladies toilet near the front of the building. Customers are welcome to bring medicine, food and drink to manage a medical condition or any medical equipment they may require. For certain gigs, strobe lighting is used. If you have a photo sensitive condition where strobe lighting can affect you, please contact us and we will do our best to advise you. There may be cases of bands who may bring their own strobe lighting to the venue, in this situation we will let you know as soon as possible and offer a full refund if you are unable to attend because of this. 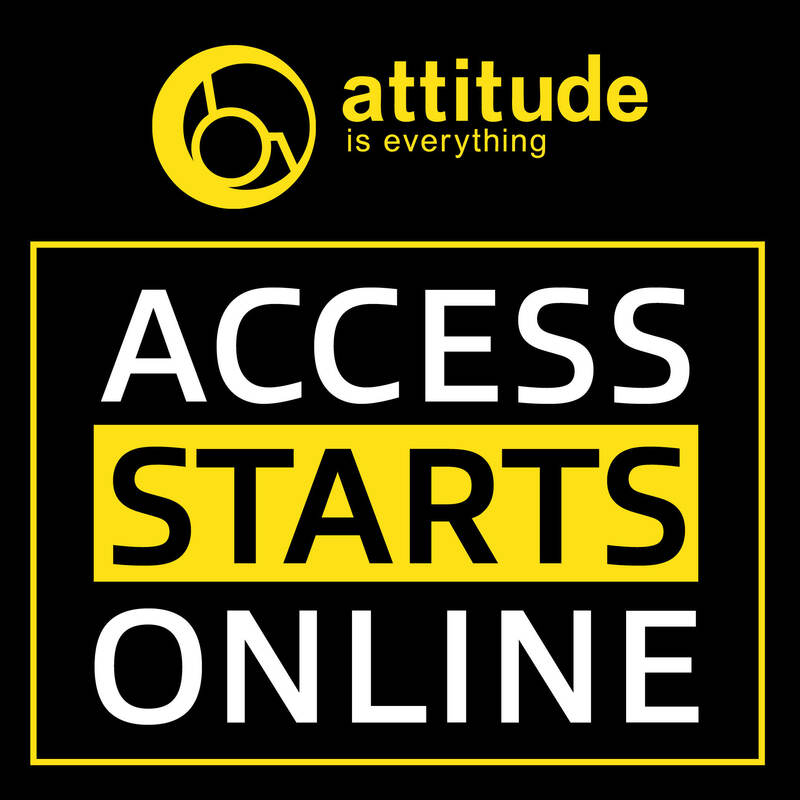 We are working together with Attitude is Everything to improve access for our Deaf and disabled customers. Attitude is Everything provide opportunities for Deaf and disabled customers to mystery shop events. This gives customers the chance to attend gigs and festivals, and feedback their experience to Attitude is Everything, who will then work with the venue or festival on any improvements that may be needed. Attitude is Everything also provide volunteering opportunities for Deaf and disabled people at music festivals. Please visit http://www.attitudeiseverything.org.uk/ if there is anything further you wish to discuss around access, please contact us.